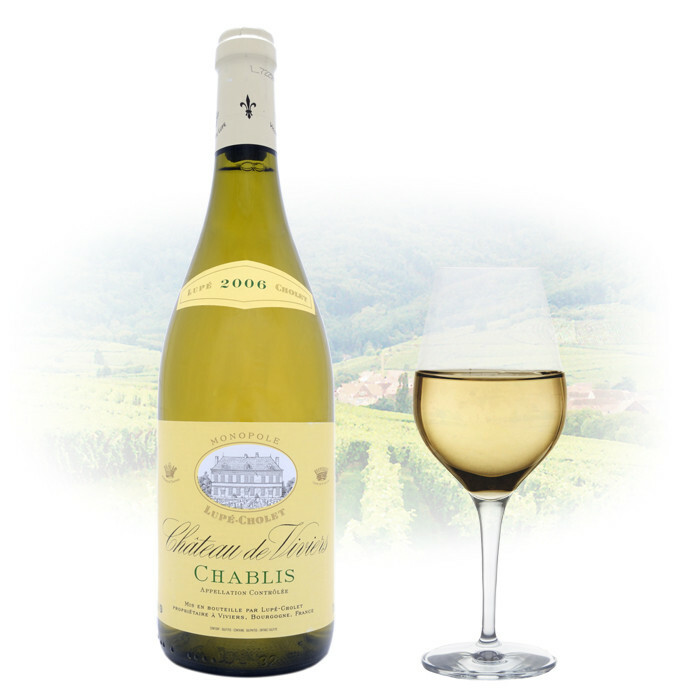 The aspect is brilliant with medium colour enhanced by the strong hint of green classical in Chablis. A nose which is intense for a wine so young with a wide range between the fruit and fresh. It has a beautiful structure with a very Chablisian liveliness.